The best way to learn to play golf is to spend a few days completely immersed, it is much more effective than having occasional lessons with a golf pro. The prices are based on two people sharing a twin bedroom (2 Queen sized beds). There is a single supplement of £30. Use of the Spa facilities is included. There is a maximum of 4 people on each course to make sure that you get individual attention. 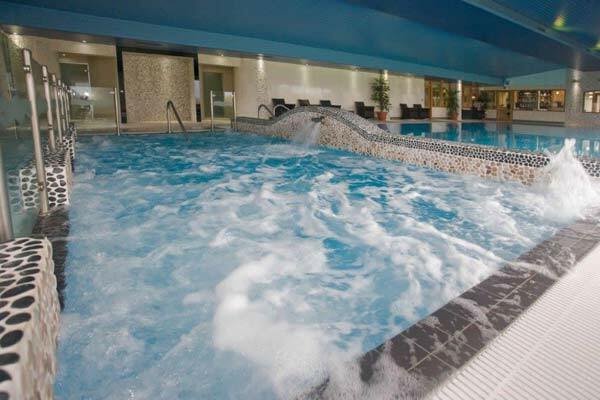 This course includes two nights accommodation at London Beach Hotel with full use of the spa & golf for the 3 days of the course plus a full English breakfast on day 2 & day 3. Breakfast is available on arrival if required (cost £10), please make sure you leave enough time as the instruction starts at 8.30am. After a hard day on the golf course relax in the warm water of the hydrotherapy pool and swim in the saline waters of the infinity pool.